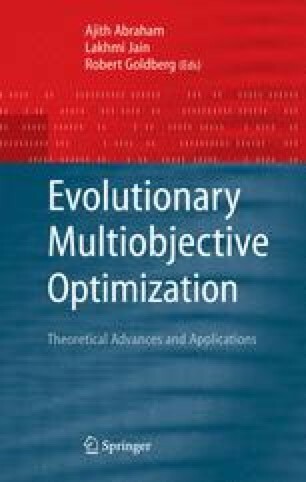 This chapter describes a Pareto-based approach to evolutionary multiobjective optimization, that avoids most of the time-consuming global calculations typical of other multi-objective evolutionary techniques. The new approach uses a simple uniform selection strategy within a steady-state evolutionary algorithm (EA) and employs a straightforward elitist mechanism for replacing population members with their offspring. Global calculations for fitness and Pareto dominance are not needed. Other state-of-the-art Pareto-based EAs depend heavily on various fitness functions and niche evaluations, mostly based on Pareto dominance, and the calculations involved tend to be rather time consuming (at least O(N2) for a population size, N). The new approach has performed well on some benchmark combinatorial problems and continuous functions, outperforming the latest state-of-the-art EAs in several cases. In this chapter the new approach will be explained in detail.